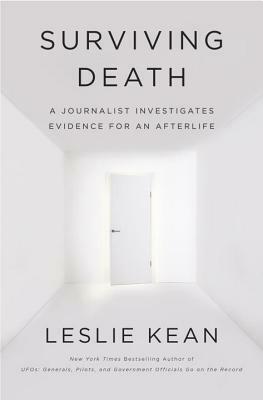 LESLIE KEAN is the New York Times bestselling author of UFOs: Generals, Pilots, and Government Officials Go on the Record (Crown Archetype, 2010). An independent investigative journalist, she has been published widely in dozens of newspapers and magazines here and abroad, such as the Boston Globe, The Nation, the Globe and Mail, and the International Herald Tribune, and currently contributes articles to the Huffington Post. Kean is also the coauthor of Burma’s Revolution of the Spirit. She lives in New York.